Our KLIA map showcases just about everything you need to find within Kuala Lumpur’s airport district. 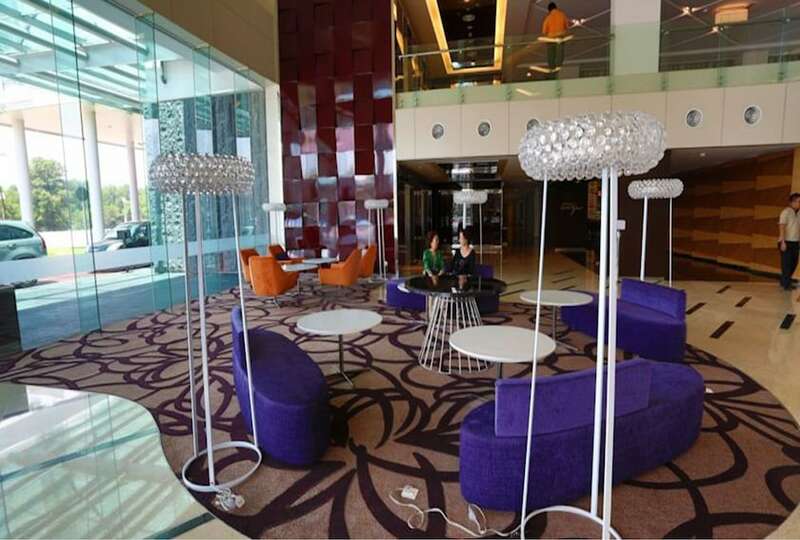 Located in Sepang, Kuala Lumpur International Airport is surrounded by a wide range of accommodation options – perfect for travellers looking to stay close to the city’s main international gateway. It’s also close to Putrajaya, a township that houses the city’s government complexes, a botanical garden, and several breathtaking mosques. If you’re looking to explore Kuala Lumpur city centre, the KLIA Ekspres railway system takes you directly to KL Sentral within 35 minutes. Check out this free map of KLIA to discover the area’s top hotels, attractions, restaurants, shopping malls, and nightlife options.